Come early and meet your neighbors! Light snacks and refreshments will be provided. The University Park Community Club is an association of resident homeowners living in University Park. 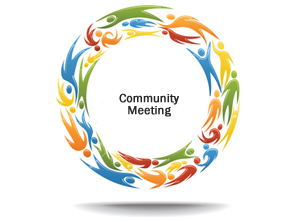 Our meetings are open to anyone interested in our neighborhood issues.